Anne Jamison reflects on contemporary and historical issues surrounding Australian women’s literature in anticipation of the Australian Women’s Writing Symposium to be held at the State Library of New South Wales on November 3, 2016. Eleanor Catton, 2015. Photograph by Mariusz Kubik. Image via Wikimedia Commons. 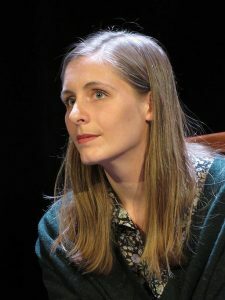 In 2013, New Zealand author Eleanor Catton won the Man Booker prize for The Luminaries. That same year, I had freshly arrived in Australia from the UK and the commentaries surrounding Catton’s win got me thinking about some of my own new and exploratory readings of Australian women’s writing. Just 12 hours after the Booker announcement, Catton had already started thinking about how her literary success would enable her to move into a bigger apartment and have a “room of her own”. At the time, the reference to Virginia Woolf was not lost on me. I was teaching a hard-earned slot on Woolf to a cohort of first year undergraduate humanities students. Woolf was one of only two female writers on a unit that was otherwise a bit of a whistle-stop tour of dead-white-Western-male writers and thinkers. Woolf’s eventual inclusion had been a bit of an ambivalent victory. A Room of One’s Own (1929) had been shoe-horned into the final weeks of the semester as a tokenistic concession to include more women writers. Woolf was a start, but even I knew it was a poor one. Nonetheless, Catton’s Booker win continued to resonate with me. Catton wasn’t just excited about the possibilities of a room. She was deeply bothered by the unequal reception of male and female writers, an inequality exacerbated by her recent success. In an interview for The Guardian, Catton observed that “male writers tend to get asked what they think and women what they feel.” Rarely is the woman writer treated “as a serious thinker.” Catton further spoke about the “bullying” reception the book had received from some male reviewers, particularly in her native New Zealand. Her age, gender, and the scope and style of The Luminaries all seemed to suggest a certain audacity in having written the book in the first place. Rosa Praed, c. 1890. 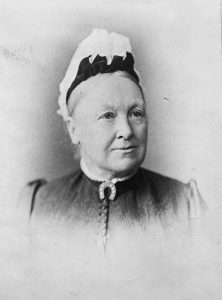 Digital Image ID 2819, Queensland State Archives. Though writing decades and continents apart, these two women writers still seemed subject to, and operating within, similar public contexts and attitudes. While not wanting to suggest that women have been uniformly marginalised over time and space, this confluence got me thinking (again) about literary history, traditions and canons, as well as the ongoing occlusion of women writers in these traditions and (too often) our university curricula – how we teach and who we teach. Within the Australian literary context, these topics arguably have some urgency and currency and have been a stimulating force for my own recent research and collaborative project work. Catton’s sense that the devaluing of women as writers and intellectual thinkers is related to both gender and genre is certainly not confined to New Zealand’s writers. It has also been at the core of recent discussions about the ongoing marginalisation of Australian women’s writing. Recent academic studies, as well as the annual Stella Count, certainly confirm an underrepresentation of women writers within the literature industry. Writing in the pages of Overland and Meanjin in the wake of the Stella Prize’s inception in 2011, a prize named after Australian novelist (Stella) Miles Franklin, critics such us Julieanne Lamond, Rebecca Giggs and Jane Gleeson-White all explore the complexities behind this perceived bias. All three are drawn back to thinking about Australian literary history, genre, the gendering of creative practice and what constitutes literary worth. 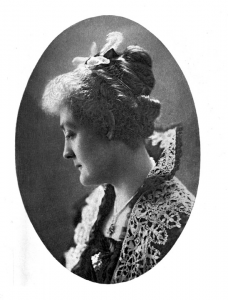 Ada Cambridge, c. 1920. Photograph by Spencer Shier. Image via National Library of Australia. The historical silencing of women’s writing from Australia’s national literary tradition – “blokes, the past, the bush” writes Lamond – is recognised as feeding into part of this contemporary bias. The same goes for the ways in which women’s creative practice has been encoded as an inner or emotional narrative that produces and functions through a particular genre of writing: domestic/romance fiction. This narrative, it is assumed, functions in contrast to an outer or intellectual (read masculine) one, which brings us back to Catton’s original point – women feel, men think. One thing recurringly sticks out for me within this discourse. Today’s biases lead us back to thinking about Australia’s historical women writers and to the construction of national literary histories – who gets in, who doesn’t, and why. 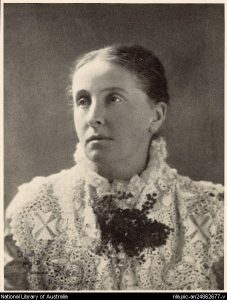 Gender and genre certainly matter and, like historian Patricia Clarke almost a decade earlier, Lamond asks: why do we still not know who Australia’s historical women writers are? There are clearly no easy answers. It does seem, however, a propitious moment to be (re)repeating this question – however contentious – as well as to returning to Australia’s female writers of the past in order to think about the biases of the present. The silenced position within conventional Australian literary history of its nineteenth-century female writers already obliquely exposes that history as a notional construct. Moreover, the politicised interior narratives of Australia’s colonial women writers seem to lend themselves to more recent critical thinking. This is a criticism that seeks to recontextualise the traditional parameters (nation and gender) of both Australian literary history and Australian literary feminisms. Catherine Helen Spence, c. 1890s. Image via Wikimedia Commons. Part of my own research on nineteenth-century author and political reformer, Catherine Helen Spence, focuses on her (often dismissed) literature for children. I’m interested in the ways in which Spence utilises the genre to engage in wider debate about the politics and morals of a still emerging Australian nation, as well as her positioning of that genre within more masculinist modes of writing. Understanding how women writers of this period often both adopted and reconfigured these modes of writing will potentially offer new ways of reconfiguring literary history. Writing for the Australian Women Writers Challenge blog, Jennifer Mills observed that while reading historical Australian women’s fiction, “I thought often of the women who had read and discussed these books before me” and that this made her feel “part of an active culture, a living thing.” While wary of cordoning off women’s writing from a broader common literature, encouraging an “active culture” of reading and discussing women’s writing began to seem essential to the individual research I was trying to do, as well as the broader problems that the research was trying to address. To this end, part of the research now involves inviting contemporary Australian women writers to (re)read Australian colonial women’s fiction. In the coming months, Fiona Wright, Jessica White and Maggie Mackellar will publish retrospective reviews of Barbara Baynton, Rosa Praed and Ada Cambridge in the Sydney Review of Books. What moments (if any) of affinity and difference are there between these writers? Along what lines do these moments coalesce – class, race, national identity? Have these encounters with these historical texts influenced these writers’ own contemporary work? I’m not yet sure what the answers to these questions will be, but the opening up of what will hopefully be an ongoing dialogue with the women writers of nineteenth-century Australia seems crucial to reconfiguring how we value and understand those writers. Anne Jamison is Lecturer in Literary Studies at Western Sydney University. Anne has published widely on nineteenth-century Irish women’s writing, including her recent monograph E. Œ. Somerville and Martin Ross: Female Authorship and Literary Collaboration (Cork University Press, 2016). 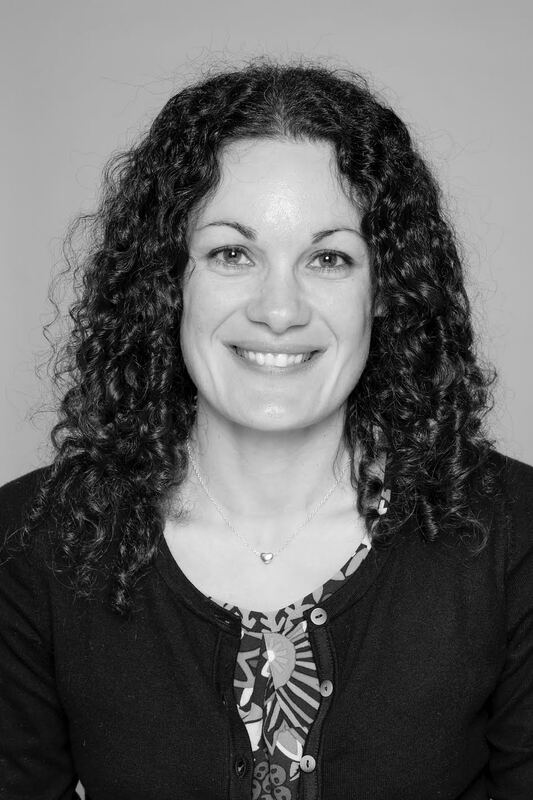 She is currently Nancy Keesing Fellow at the State Library of New South Wales and is working on a comparative project between nineteenth-century Australian and Irish women’s writing. As part of this project, and in collaboration with the Sydney Review of Books, Anne will be hosting the Australian Women’s Writing Symposium at the State Library of New South Wales on November 3, 2016.